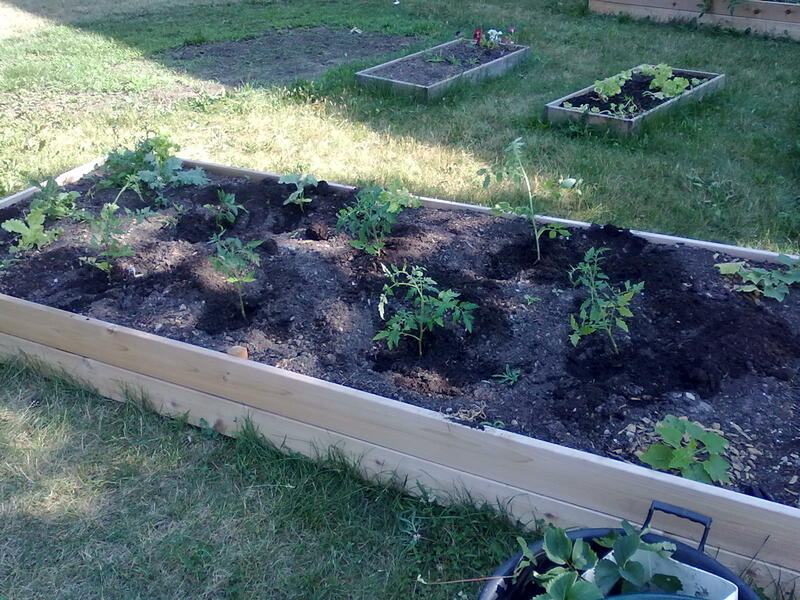 It is with great excitement that we are beginning to build a site to document the ongoing garden projects the East Scarborough Community Garden Association is involved with. Information and resources on gardening topics, and more. 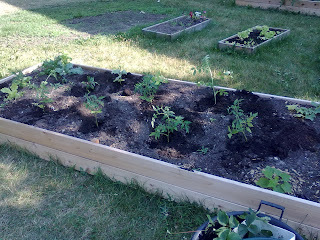 Let's build Scarborough's community of gardeners and environmentalists, one garden at a time. ESCGA is a local community-based association that aims to increase low-income access to organic (chemical free) food through hands-on participation and learning in food growing gardens. In collaboration with local community members, schools and non-profits, we have helped establish successful garden projects which act as tools for inclusive community building and education across East Scarborough. To volunteer, donate, or for more information please contact us. All photographs & text are copyright to ESCGA. Picture Window theme. Theme images by konradlew. Powered by Blogger.